Thank you to everyone who entered our Christmas competition to send a British Gift Box to a loved one abroad. We had an amazing response and want to thank you for liking, sharing, commenting and tagging our competition. 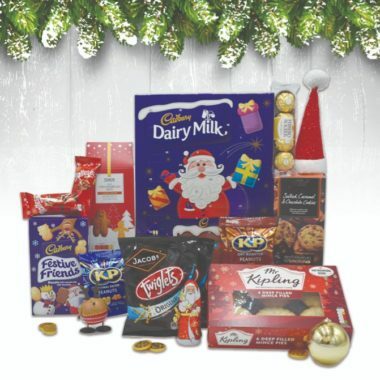 The draw has been made and the lucky winner is Kim Dickinson who wanted to send the Christmas Nibbles Box to a loved one in the USA….congratulations Kim! We will contact Kim very shortly to get the recipient and delivery details from her so that the box of Christmassy goodies can be delivered to the States in good time before Christmas. We look forward to seeing some pictures once it arrives! Thank you again to everybody who entered and please stay tuned for future competitions.